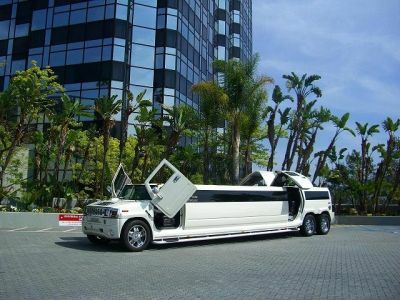 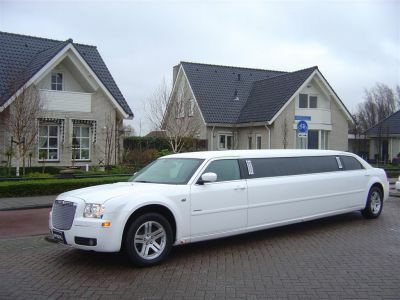 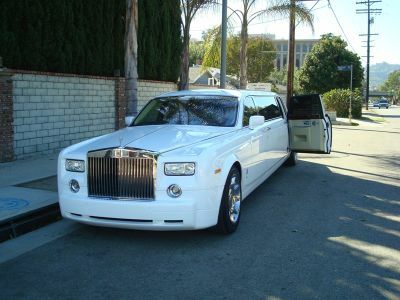 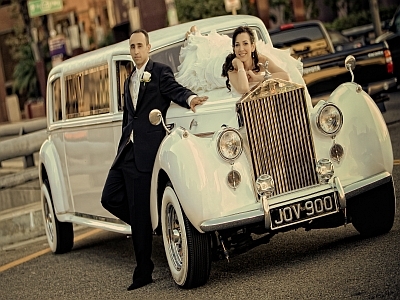 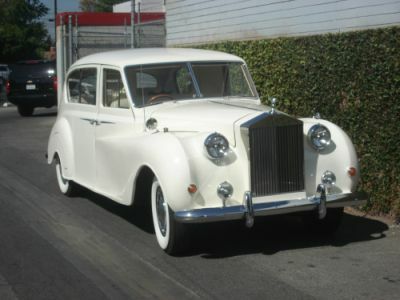 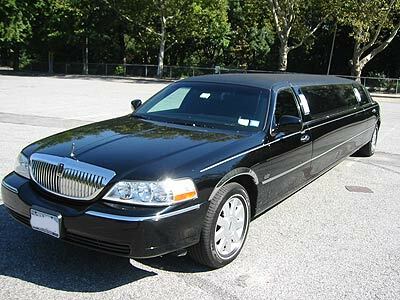 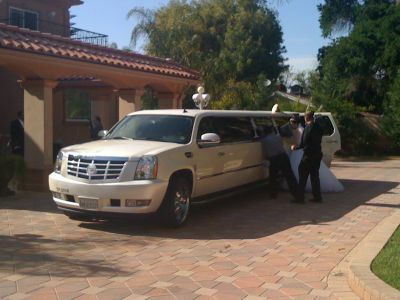 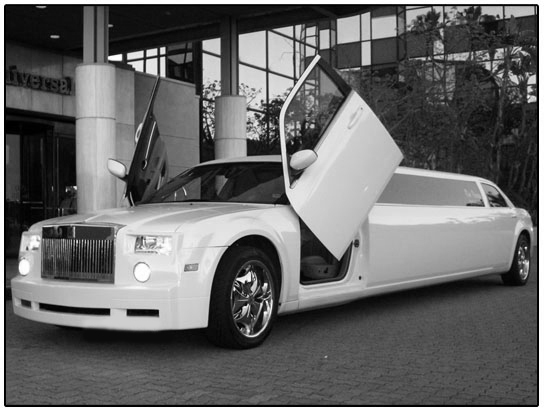 Los Angeles Limousine provides some of the finest limos in all of LA. 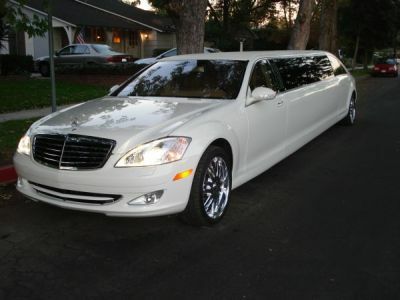 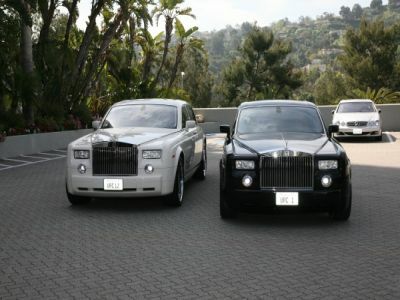 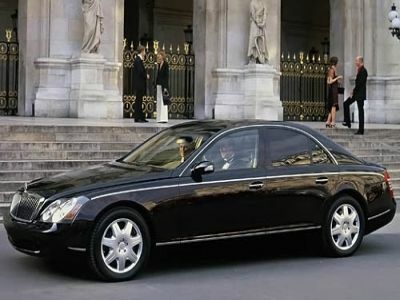 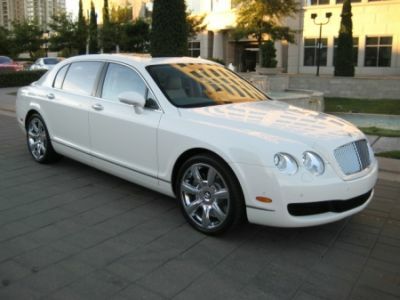 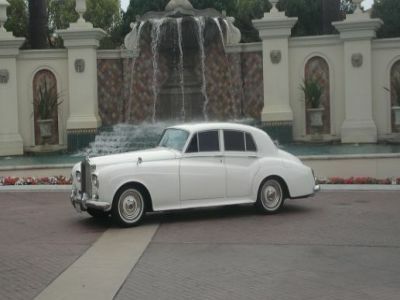 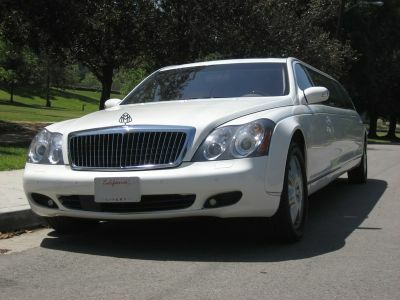 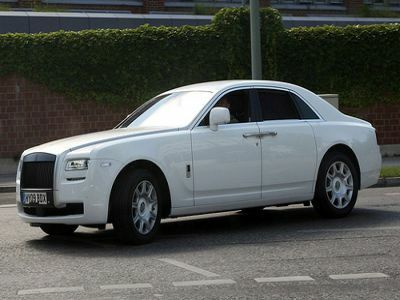 Our fleet includes many luxurious vehicles such as the Rolls Royce Phantom, Rolls Royce Phantom Limo, Maybach Limo, Bentley Flying Spur, Rolls Royce Ghost, Maybach Sedan, 1963 Flying Spur III, Rolls Royce Princess, Mercedes s550 Limousine, Cadillac Escalade Limousine, Hummer Limousine, Chrysler 300c Limousine, Lincoln Limousine and more! 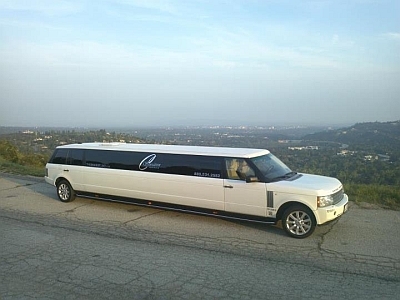 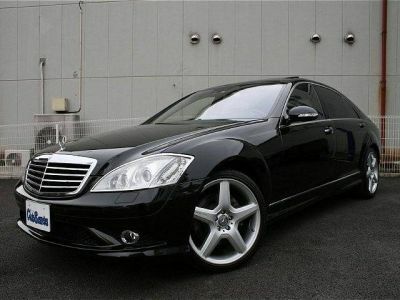 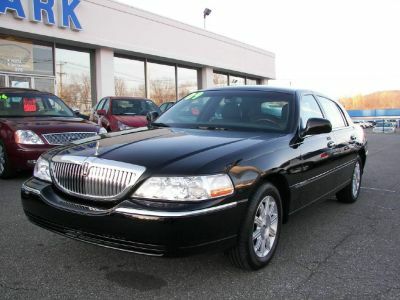 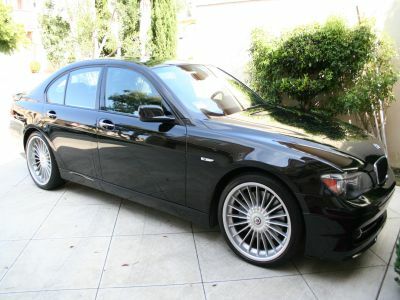 Call Los Angeles Limo today to take advantage on some of our special offers on most of these luxury vehicles. 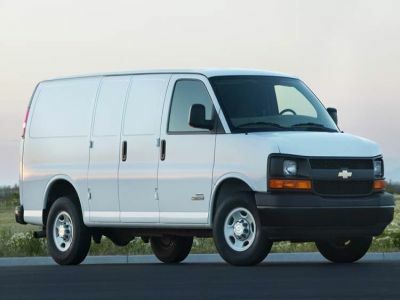 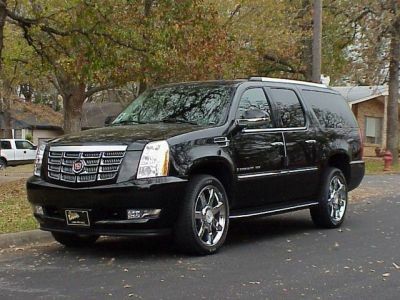 20 Passenger Escalade special available!